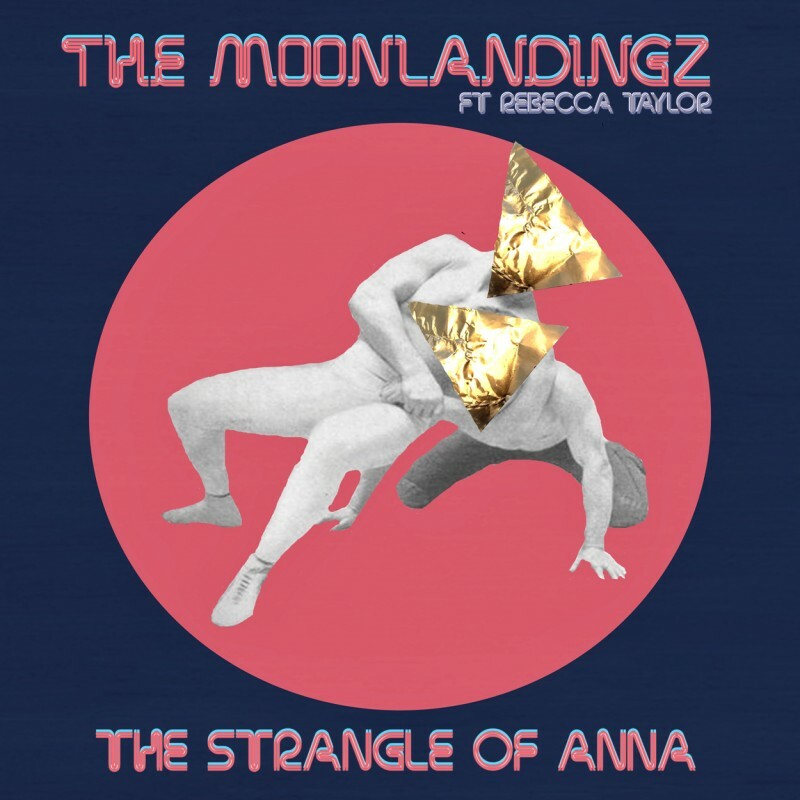 The song was written by Dean Honer, Adrian Flanagan and Lias Saudi at studios in Sheffield and New York, along with the rest of Interplanetary Class Classics, the debut album from The Moonlandingz. That will be out 24 March, and you can pre-order on CD or LP now to download Black Hanz and The Strangle Of Anna. Around the release of the album the band start their UK tour before heading out on a newly announced set of dates in Europe. The tickets for the European shows go on sale Thursday, and the complete list is below.